Comeback City, Championship City, or as We Like to Call It, Our Campus. Reminiscent of the Burma-Shave roadside ads of yesteryear, a series of three CSU billboards proudly bearing these messages popped up along I-77 in September. Like most of Northeast Ohio, we’re still basking in the glow of an unforgettable summer. A historic Republican National Convention and the Cavaliers winning the city’s first professional sports title in 52 years drew unprecedented media attention that cast our resurgent metropolis in a new light. CSU was part of the action from start to finish. During the RNC, classes were held online or off campus to make way for visitors, including some 700 law enforcement officers who were housed in our residence halls. 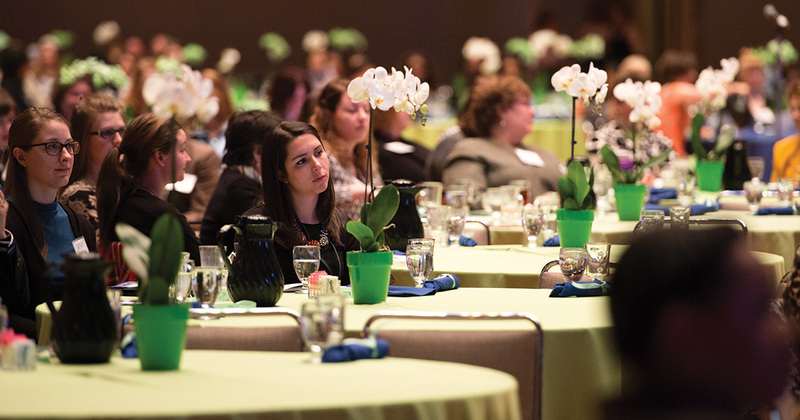 We held several well-attended events on campus, including our very first salon-style TEDx event, which explored “21st Century Democracy.” Our students, faculty and staff were interviewed by dozens of national and international media outlets, and our social media channels enjoyed record-setting engagement. 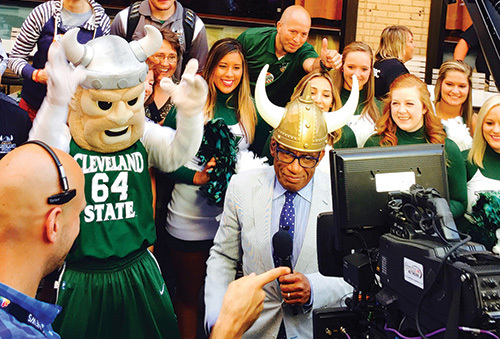 To top it all off, during a live broadcast from East Fourth Street on the final day of the convention, NBC’s “Today” show featured Magnus, the CSU cheer team and Al Roker in a Viking helmet. 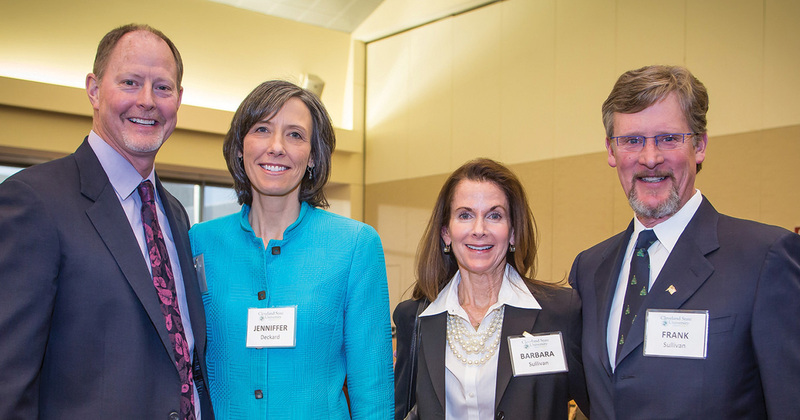 Many from CSU helped make it all happen, whether by volunteering or playing leadership roles behind the scenes.